As a Brevard College alumni, Juan helps coach the team he was once apart of. During his time at Brevard, he studied Business and Organizational Leadership. 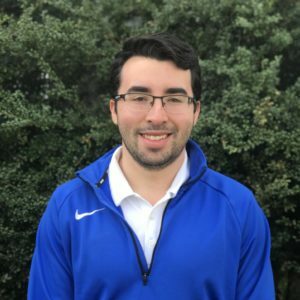 After graduating with his master's from Georgia Southern University, Juan came back to Brevard College to pursue a career in coaching. He is currently pursuing a United States Soccer Federation D-Level Coaching license.